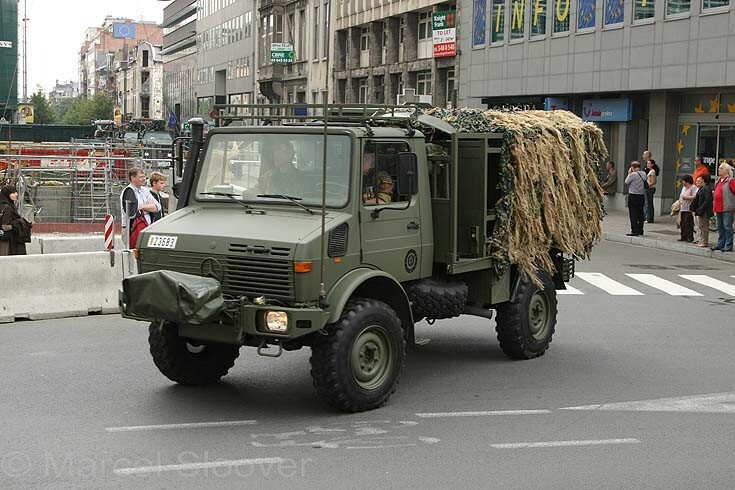 Military Vehicle Photos - Mercedes Benz Unimog. Mercedes Benz Unimog. Belgian Army Component, Brussels July 21 2011.